The quality of metal detectors have improved considerably over the past decade, making metal detecting an exciting and growing hobby. 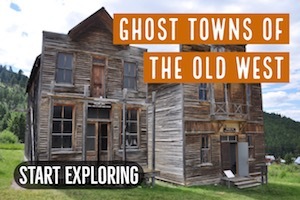 Regardless of your budget, nearly anyone can get started in this wonderful hobby. 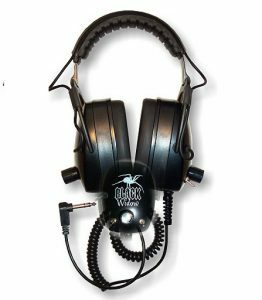 Not only have some of the high-end metal detectors made considerable advances, but the less expensive “beginner” detectors have improved as well. 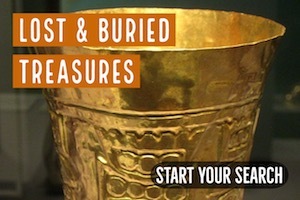 Even with little to no experience, it won’t take long to start finding treasure. There are now several good entry-level metal detectors that will do a fine job for general purposes like coin and jewelry hunting. If you want to get a simple, inexpensive detector and start hunting the parks these are some of the best entry-level metal detectors right now. My Pick: For the perfect combination of low cost and usability, the Garrett ACE 250 is hard to beat! 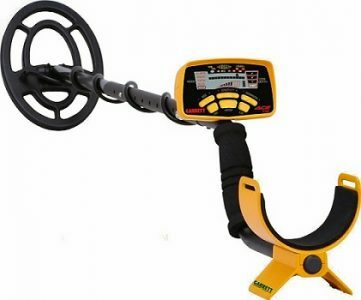 If you are willing to spend a bit more, then you will find that these metal detectors offer many advantages over the the entry-level metal detectors. They have additional features that make them able to detect targets at greater depth, better discrimination of iron targets, and better overall stability in different soil conditions. My Pick:The Garrett AT Pro is a sweet coin & relic detector, and a very good value for the price. 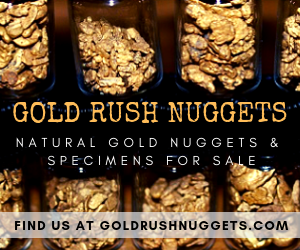 Metal detecting for gold nuggets requires a completely different type of machine because of the highly mineralized soils that gold nuggets are found in. 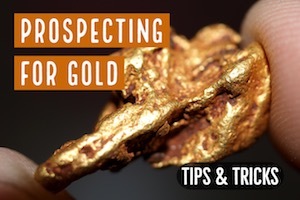 If you are serious about gold prospecting with a metal detector, then you want to invest in a gold-specific metal detector. 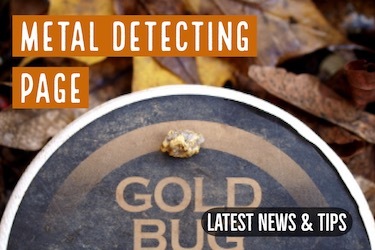 While they will detect all types of metal, they are specifically designed for gold hunting. 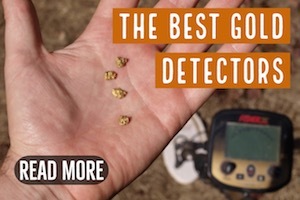 My Picks:If you want the best depth the Minelab GPX 5000 is the one to get. For a lower price option with excellent discrimination, I highly recommend the Fisher Gold Bug Pro . Pinpointers are inexpensive and can really speed up target recovery, which results in more finds! 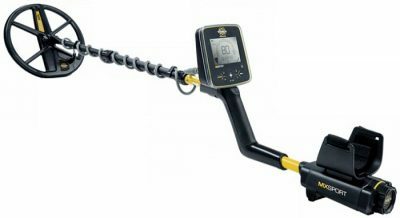 Aside from your metal detector there are some accessories that will improve your speed and efficiency when you are out metal detecting.